In December 2015, I AM B.E.A.U.T.Y. 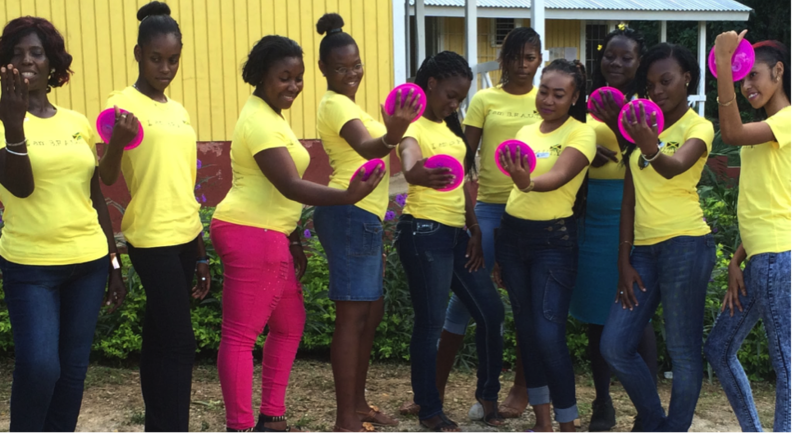 Founder & CEO , Akilah C. Thompson facilitated half day “Falling in Love with You” workshops empowering at -risk girls and young women who are students at Hanover Educational Institute and Theodora Foundation Skills Training Institute. 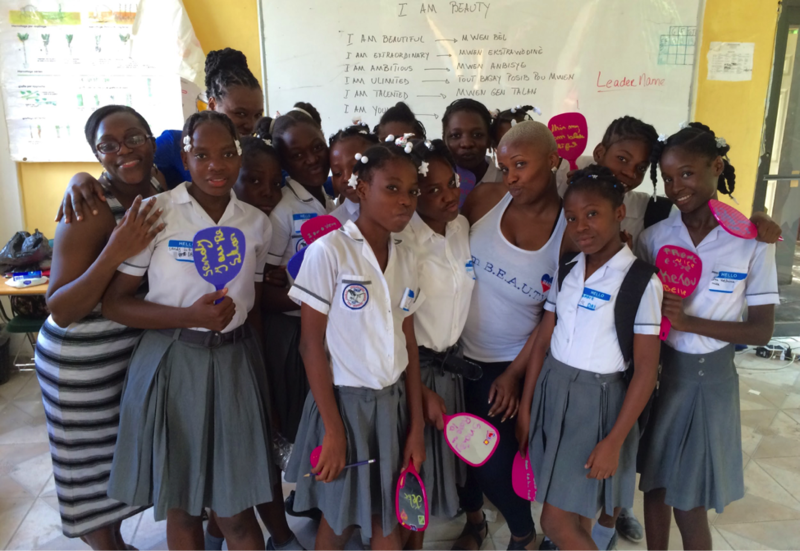 Since 2015 , she has gone back with I AM BEAUTY grads to conduct workshops in Hanover annually in December. Our next workshop is scheduled for December 5, 2019. From April 1st - April 10th, 2016, I AM B.E.A.UT.Y. 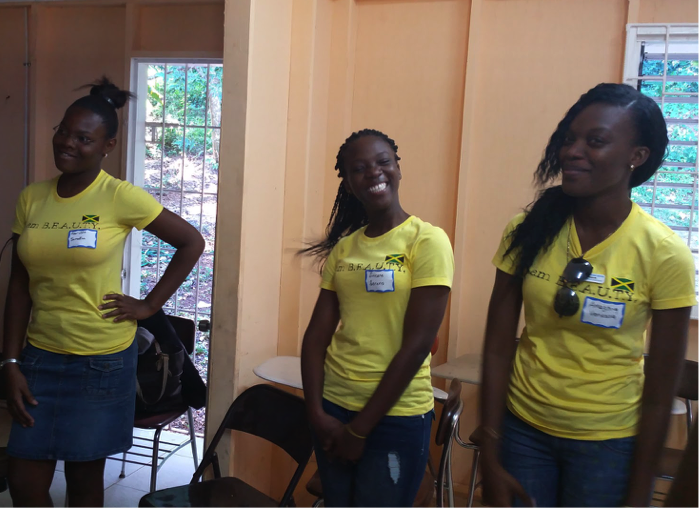 lead a service trip, Operation Healing Haiti, at the Haitian American Caucus School (Institution Mixte Shalom Des Freres) located in Croix des Bouquets, Haiti. We worked with students from the ages of 3-17 providing art and play therapy, self-esteem workshops, fitness classes, hair styling/barber services, holistic healing, meditation, journaling classes, web development courses and much more. Since then I AM B.E.A.UT.Y. has traveled back to Haiti to work with the school in 2017 and we will conduct our 3rd trip to HAC Haiti this year!! 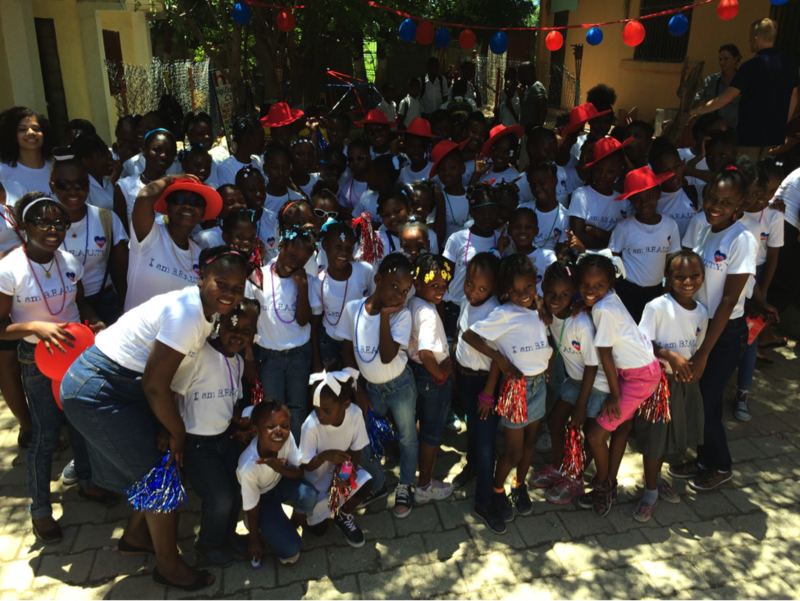 Helps us expand our work in Haiti by donating NOW! Gain self-esteem tips and participate in exercises to boost confidence. Learn positive affirmations to practice gratitude and positive thinking. Participate in self discovery exercises to identify strengths and talents. Create vision boards and vision statements to help formulate life goals. Become aware of limiting beliefs and discover the power of letting go. Be empowered and inspired to reach their fullest potential. Participate in self love demonstrations and learn our affirmation in their native language. Receive beauty packages and an 'I AM BEAUTY" t-shirts.